As you know I have been on a strict spending diet for the competition and also because the Fine Balance is finally getting some better sensory depth perception by getting laser eye surgery! Yes folks, N is soon to become glasses free. 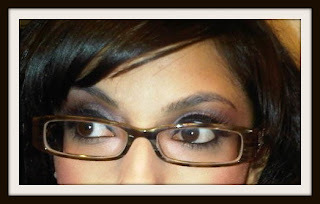 While I am freaking out DAILY and have enjoyed wearing glasses, I feel it has limited my ability to see (contacts unfortunately are not my friend - for the last year and a half I have been struggling with ulcers caused by contacts). So the time has come to say adieu to the glasses which I have worn begrudgingly for the last 15 years of my life. I will post more about this in the next coming weeks as I am way to scared to discuss now. But wanted to tell you all that I have been doing a little bit of retail therapy (gulp). 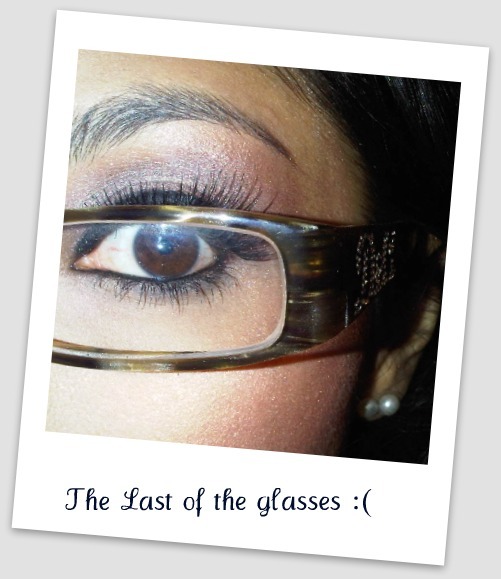 Here are a few pictures as an ode to the last week of glasses. hi! thank you so much for your comments lately! you are too kind. about the UO top - i got it about 2 weeks ago and it comes in 3 colours. they might still have it! and about laser eye surgery - my dad got it quite a few years ago already and he says its the best thing he's ever done! good luck and don't be too scared! it'll be so worth it! is it my eyes or has this place changed. looks great!!! I can't wait to see you post-Laser look! good to see you over the weekend and good luck with the laser eye! you DO have to let us know how it works out because I'm awfully curious! Wow! good luck with the laser eye surgery! Thanks! I am super excited but nervous as well! yup you've pegged me : ) I'll let you know how it goes!